In life, you win some; you lose some. The story is no different in sports. For India, 2016 has been a landmark year, in spite of a largely disappointing performance at the Rio Olympics. Here, we take a look back of how the country performed in sports this year. A lot was expected from India’s Archery contingent at the Rio Olympics. However, we did not win any medals, and the Olympics ended on a disappointing note. 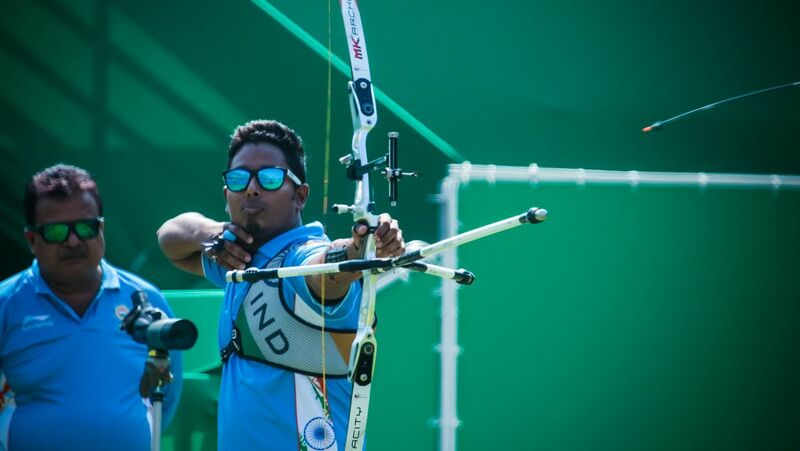 Atanu Das finished fourth at the Indoor Archery World Cup. He also missed out on a bronze medal narrowly at the Archery World Cup earlier in the year. At the Archery World Cup in Antalya, Turkey, the Indian mixed recurve team claimed the silver medal while the women’s recurve team and the women’s compound team both finished fourth in their respective events. 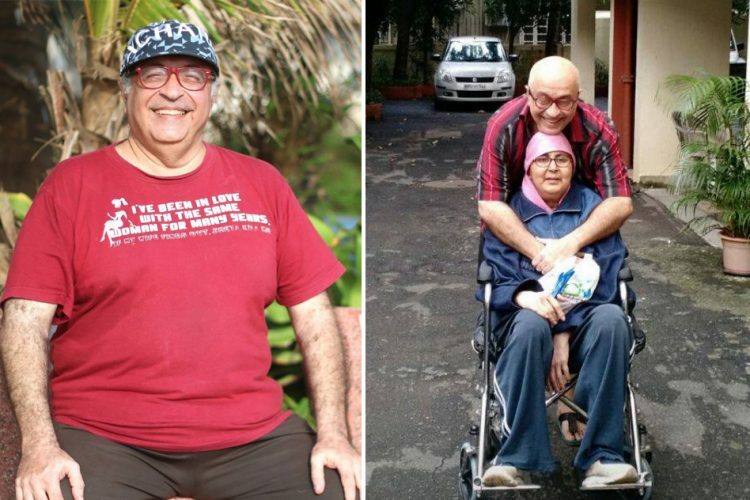 It was a glorious year for athletics in India, particularly in the Paralympic Games. Mariyappan Thangavelu and Devendra Jhajharia claimed the gold medal in the high jump and javelin throw respectively. Varun Singh Bhati won the bronze medal in the high jump while Deepa Malik won the silver medal in Shotput. 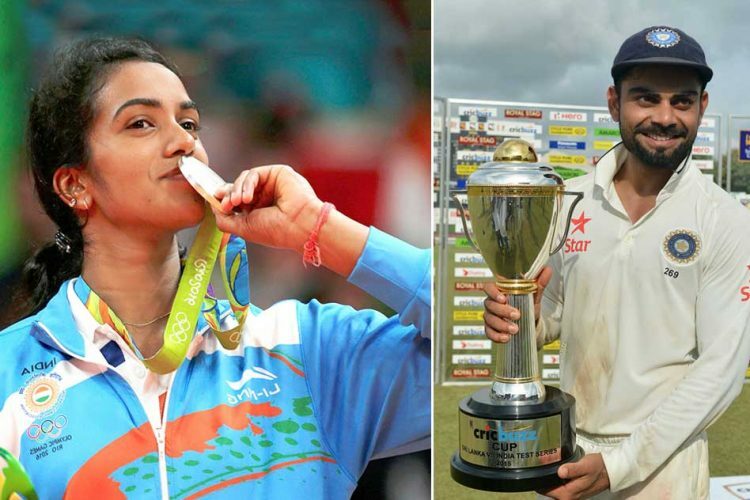 2016 is the year that this sport finally got the deserved recognition in India. 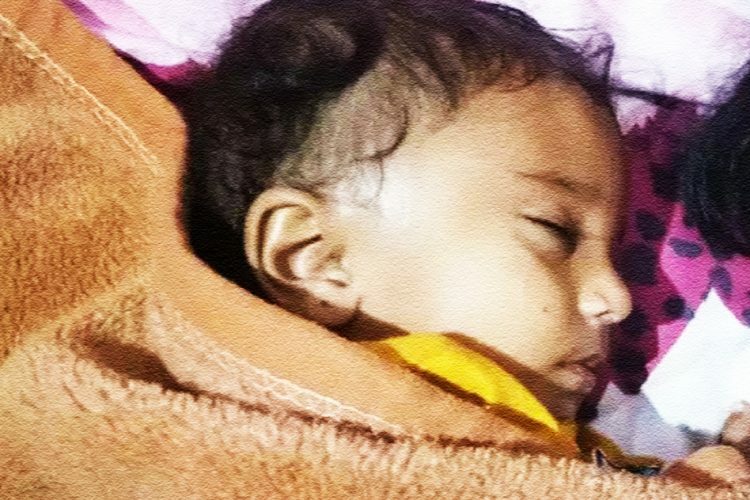 With the likes of Saina Nehwal and PV Sindhu headlining India’s badminton talents, it was inevitable to happen at some point. 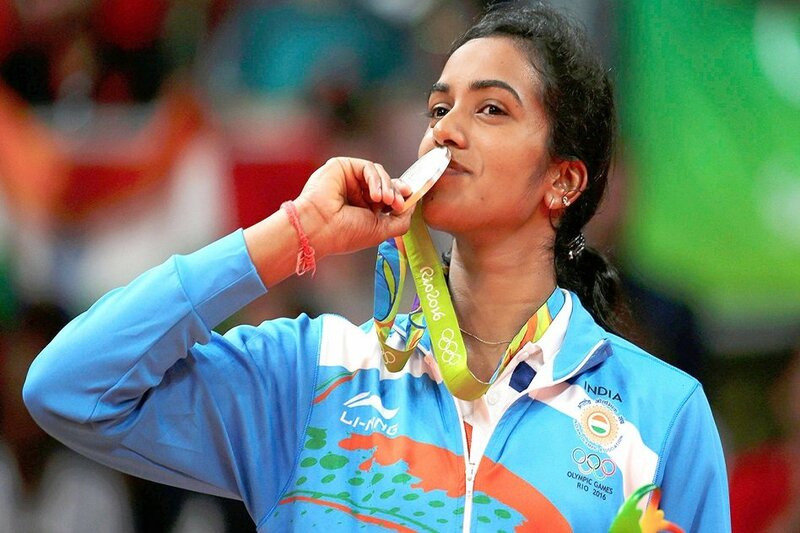 Sindhu went on to win the silver medal at the Rio Olympics. She went down fighting to Carolina Marin in the final. The 20-year-old also won her first Superseries Open this year at the China Open Superseries. Saina Nehwal crashed out of the Olympics in the second round after sustaining an injury. However, she had earlier emerged victorious at the Australian Open Superseries. Kidambi Srikanth was the lone Indian male shuttler at the Olympics. However, he crashed out in the quarter-finals after losing to Lin Dan. At the 2016 South Asian Games, he won two gold medals, in men’s team and men’s singles. This year is also the first time where ten Indian male shuttlers are ranked in the top 100 in the world with six of them in the top 50. India performed commendably at the FIBA Asia Challenge 2016 as they finished 7th in the competition, their best performance in decades. 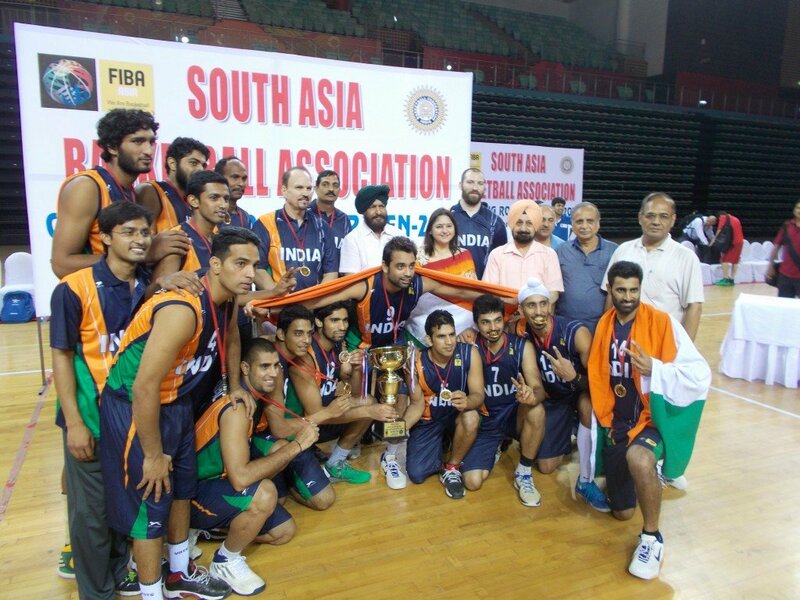 India finished with a 4-4 record, with wins against the higher-ranked Philippines, China, Kazakhstan and Chinese Taipei. India defeated Bangladesh 5-4 to clinch the U-18 Asia Cup. 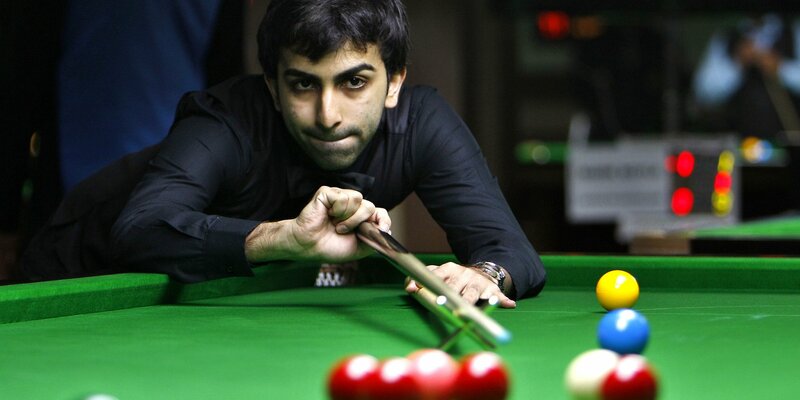 Pankaj Advani ended the year by claiming his 12th World Billiards Championship (150-up format). He also won the Asian 6 Red Snooker title and won the bronze medal at the 2016 Asian Snooker Championship and the 2016 Six-Red World Championships. The 31-year-old cueist added another bronze medal at the IBSF World Snooker Championship in Doha. 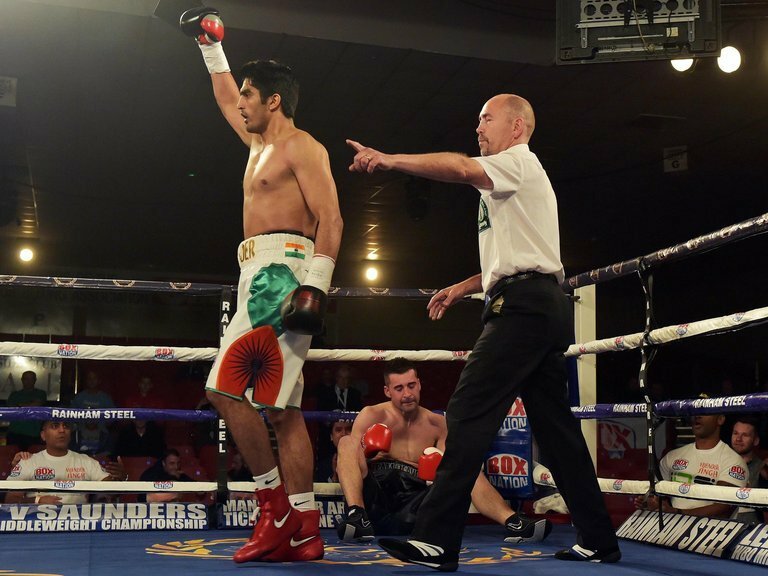 Vijender Singh, who bid adieu to amateur boxing and took to professional boxing last year, maintained an undefeated streak this year. He won the WBO Asia Pacific Super Middleweight by beating Kerry Hope and then defended it successfully against Francis Cheka. He finished the year with a winning record of 5-0, four of which were knockouts. 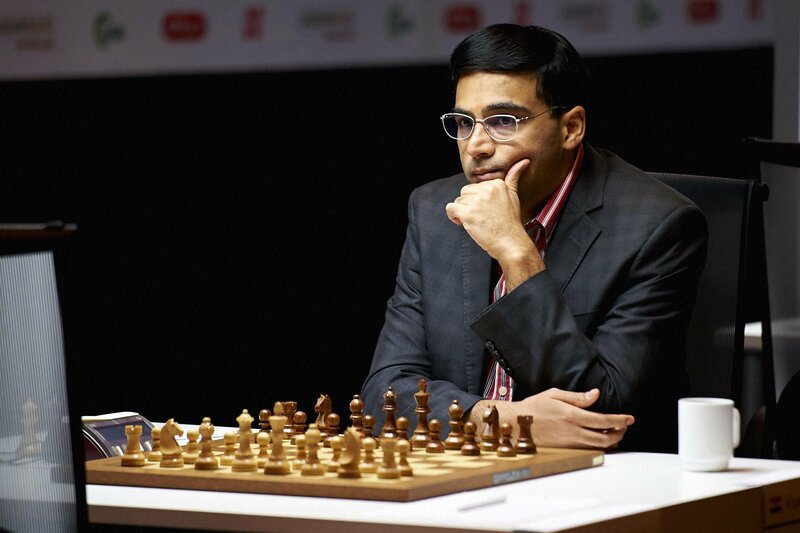 Former world champion Vishwanathan Anand claimed the first position at the Champions Showdown chess tournament held in St. Louis, United States. He also finished third at the Candidates chess tournament. 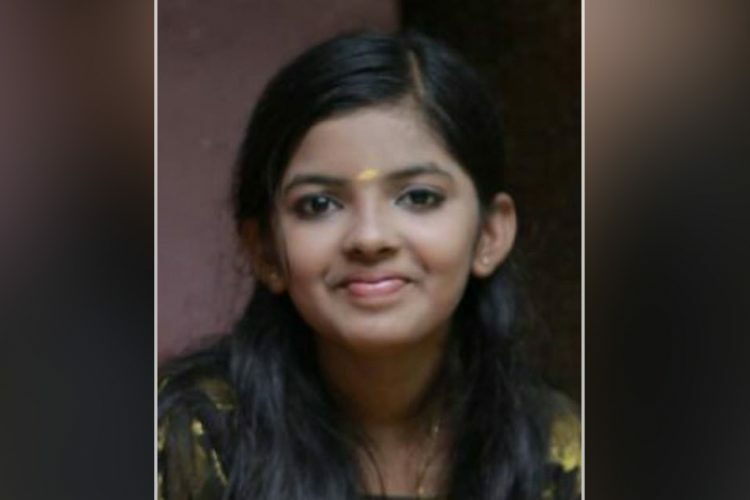 Aakanksha Hagawane won the girls’ under-16 title in the World Youth Chess Championships in Khanty-Mansiysk, Russia. The 15-year-old youngster also bagged the gold medal in the U-16 Commonwealth Championships earlier in the year in Colombo, Sri Lanka. At the World Chess Olympiad, the men’s team finished fourth while the women’s team finished fifth. India dominated in Test cricket throughout the year. 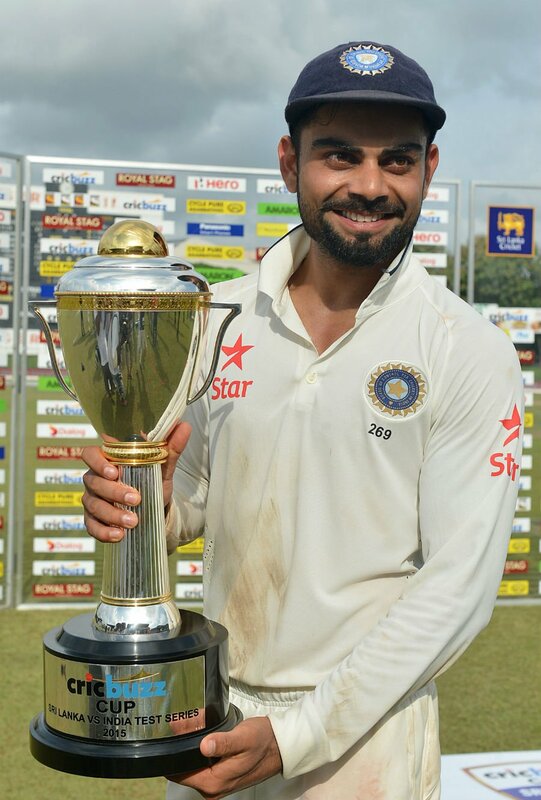 Virat Kohli’s side has won nine out of the twelve Test matches while drawing three. They won all three Test series against New Zealand, West Indies and England. In the T20Is India had an average year. While they blanked Australia 3-0 and won the Asia Cup, the team lost out in the semi-finals of the ICC T20 World Cup at home. In ODIs, India lost the series against Australia but won against New Zealand. The team’s win-loss ratio in 2016 reads 2.818, which is way ahead of the next best team, South Africa. They lost just 11 matches throughout 2016, a year that India absolutely dominated in this sport. At the U-19 Cricket World Cup, India finished as runners-up. The women’s cricket team also had a landmark year despite a disappointing T20 World Cup. They defeated Australia in their own backyard and won the Asian Cup at the end of the year. 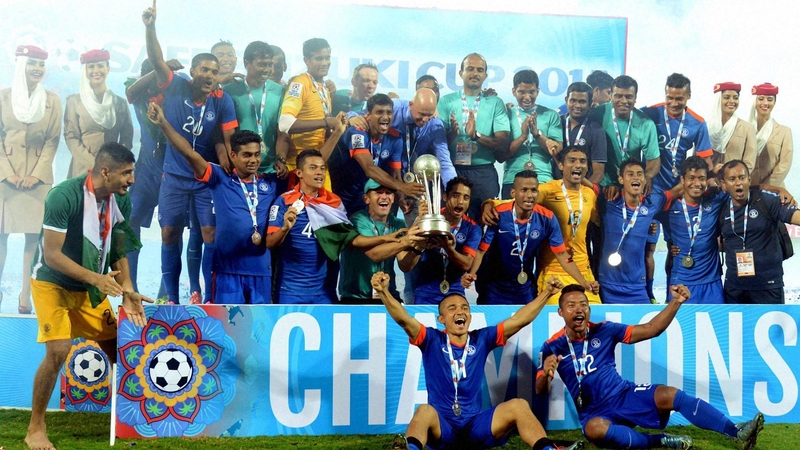 The year started off for India by winning the SAFF Championship for a record seventh time. Sunil Chhetri and Co. managed to beat defending champions Afghanistan in the finals 2-1 by virtue of goals from Jeje Lalpheklua and Chhetri. The Indian national team also climbed up the world ranking charts and will end the year at 135th. The high point for Indian football came when Bengaluru FC made it to the finals of the AFC Cup, the first Indian team to do so. Although they lost in the finals, their achievement is truly remarkable. The year also ended on a high note as the women’s national football team made it to the semi-finals of the SAFF Women’s Championships. 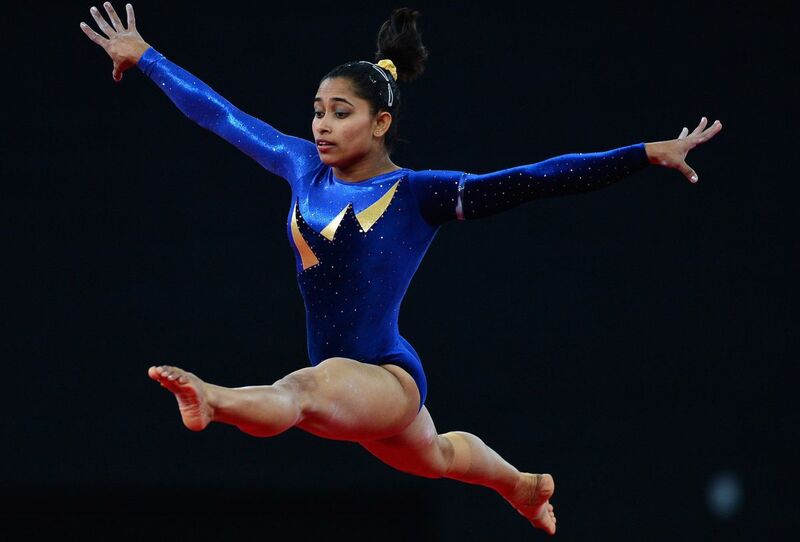 Dipa Karmakar scripted history by becoming the first gymnast from India to qualify for the Olympic Games. It took India 52 years to have its first gymnast at the world biggest sporting extravaganza. In Rio, she came agonisingly close to bagging a medal but finished fourth. Dipa managed her career best score of 15.066 at the Olympics but even that was not enough to secure a podium finish. In hockey, Indians showed that they are back in business. They won the silver medal in the Champions Trophy in London and the gold medal at the Asian Champions Trophy in Malaysia. They were also the runners-up at the Sultan Azlan Shah tournament. The Women’s hockey team qualified for the Olympics after a gap of 36 years. 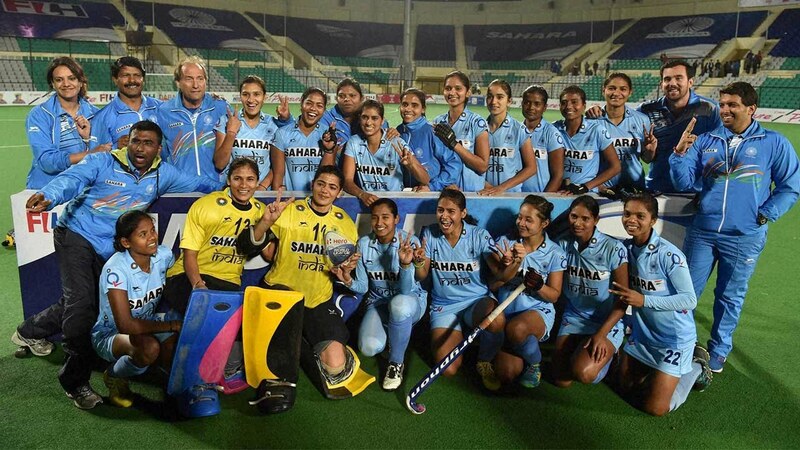 They also emerged victorious at the 4th Woman’s Asian Champions Trophy by beating China 2-1 in the final. The junior team won the Junior Hockey World Cup held in Lucknow to end the year on a high note. The Indian colts beat Belgium 2-1 in the final match to lift the trophy after a gap of 15 years. India successfully defended their Kabaddi World Cup earlier in the year. They defeated arch-rivals Iran 38-29 to lift the trophy for a record eighth time in Ahmedabad. 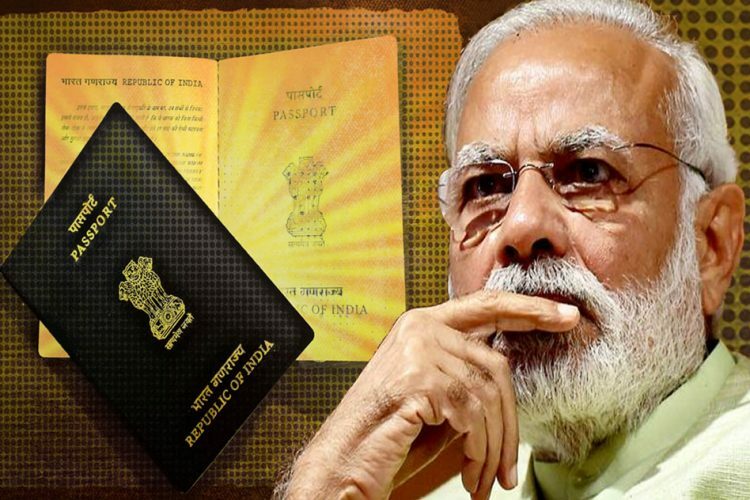 Ajay Thakur, the star raider, was the most crucial player for India in the World Cup. Although the Indian shooters disappointed at the Rio Olympics, there were enough reasons to cheer for the shooting camp in 2016. Abhinav Bindra narrowly missed out on a medal at the Olympics by finishing fourth. Jitu Rai made the country proud when he won the International Shooting Sports Federation (ISSF) Champions Trophy in the Pistol segment. He also won the silver medal in Men’s 50m pistol at 2016 ISSF World Cup in Italy. 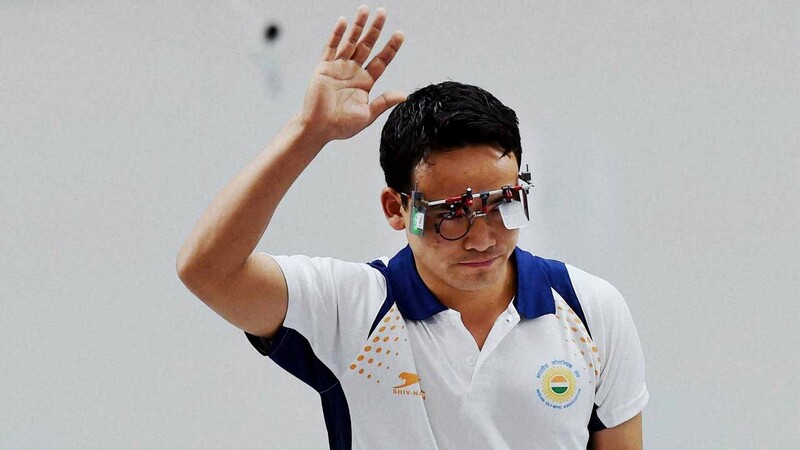 Sanjeev Rajput clinched the silver medal in the 50m Rifle 3 Position event at the ISSF World Cup while Jitu Rai also claimed a silver in Men’s 10m Air Pistol Event. India finished second at the ISSF Junior World Cup with a tally of 24 medals including nine gold, five silver and 10 bronze medals. India finished second overall with a rich haul of 15 medals including six gold, five silver and four bronze medals at the 9th Asian Championship. Shahzar Rizvi won the gold medal in Men’s 10m Air Pistol while Jitu Rai won the silver at the same event. The Indian 10m Air Pistol Junior Men’s Team comprising of Hemendra Kushwah, Saurabh Chaudhary, and Gurmeet also won the gold medal. 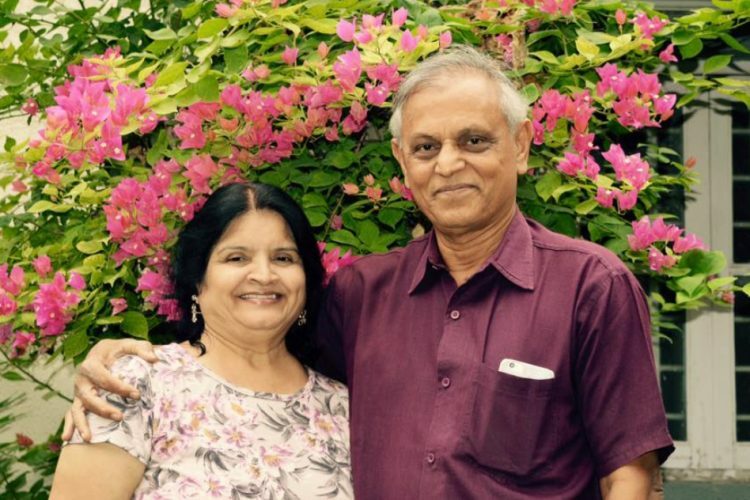 At the WSF World International Doubles at Marrara, Australia, the second-seeded mixed doubles pair of Saurav Ghosal and Dipika Pallikal claimed the silver medal after losing to Paul Coll and Joelle King of New Zealand, 8-11, 8-11. India finished a successful campaign with three medals for the first time in the history of the championships. Pallikal won her 11th PSA title at the Australian Open and was the runners-up at the Victorian Open. Ghoshal also made it to the semi-finals at the China Open and the Macau Open Velavan. Senthilkumar, the 18-year-old Indian squash talent, clinched the boys’ U-19 title at the 23rd Asian Junior Individual Squash Championship in Kuala Lumpur, Malaysia. In Tennis, Sania Mirza continued her dominance as the number one doubles player in the world. She started off the year by winning the Australian Open alongside partner Martina Hingis. She was also the runner-up at the French Open Mixed Doubles event. 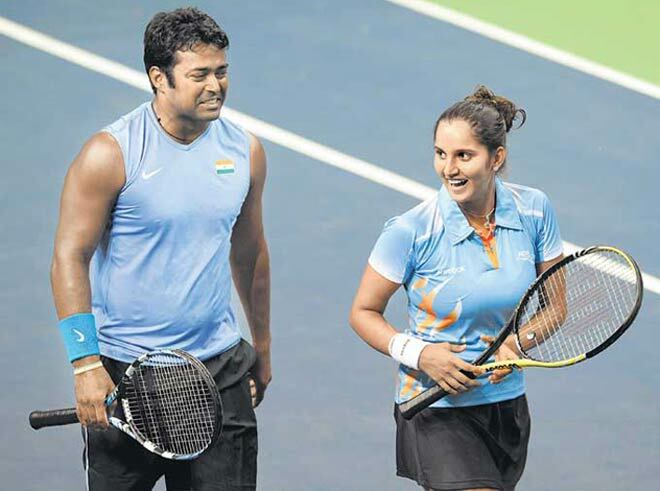 At the French Open Mixed Doubles final, Leander Paes and Hingis got the better of Mirza and her partner. Paes achieved a Career Grand Slam by winning the French Open. The mixed doubles pair of Mirza and Rohan Bopanna missed out on a medal by a whisker at the Rio Olympics finishing fourth. Sakshi Malik became the first Indian woman wrestler to win an Olympic medal when she claimed the bronze medal at the Rio Olympics. As many as eight wrestlers had qualified for the Games. 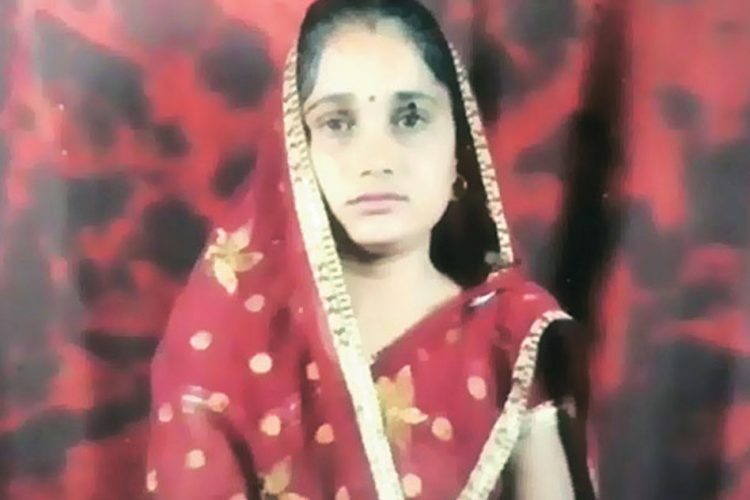 However, other than Sakshi, no one managed to live up to expectations. The sport was enshrouded in controversies and creating the headlines for all the wrong reasons prior to the Olympics. Apart from the Olympics, the senior Asian Championships saw the Indians living up to their billing. 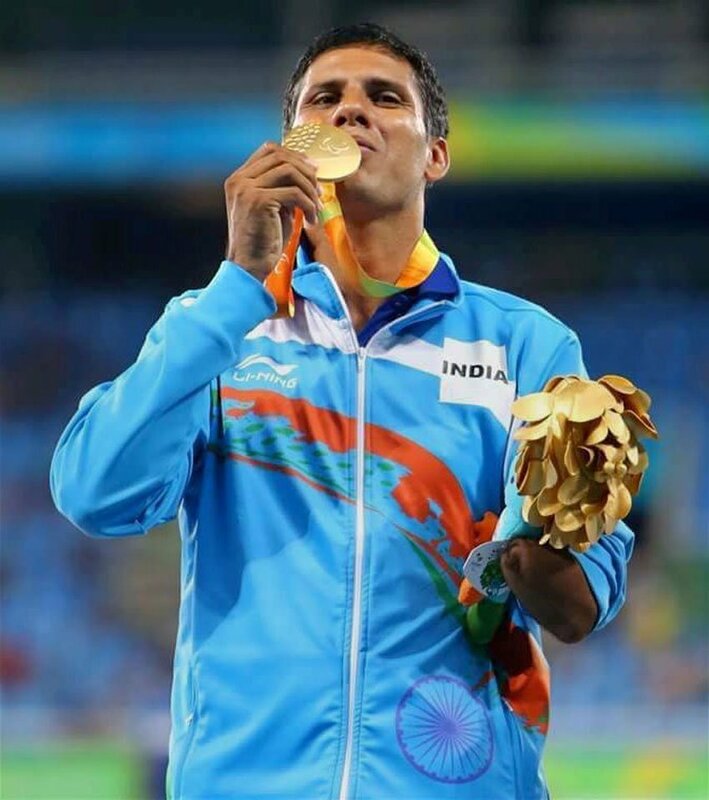 Sandeep Tomar won the gold medal, while Vinod Kumar won a silver. Gaurav Sharma, Harpreet Singh, Vinesh Phogat, Anita Sheoran all won bronze medals. Priyanka Phogat also won the silver in her category.